One of the key pieces for the new season is the coat. 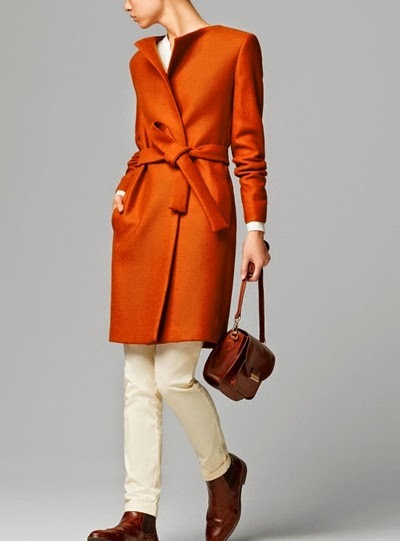 A good camel coat is always in style and this season sees many updated pieces from all brands. 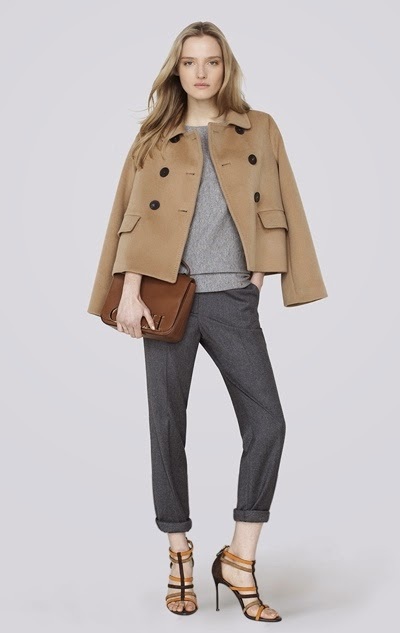 The classic one with super quality in look and fabric is Max Mara, which deliver beautiful coats over and over. This season I also found several in style at Massimo Dutti (very reasonable in price) and Carolina Herrera. 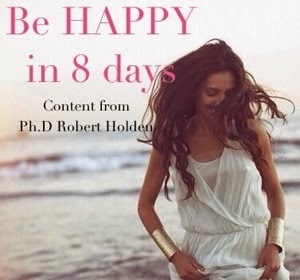 Wrap yourself up, I know I will. 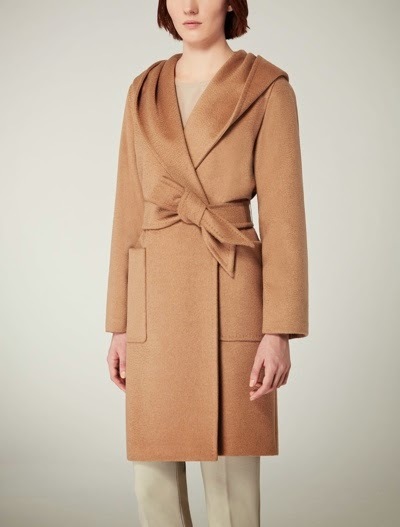 That Max Mara coat is teh first item on my wish list! There is a nice option in Zara too, but obviously the quality is not the same... And I think this is the kind of piece you want to invest on, isn't it? Okay now I am ready for the colder weather! those are wonderful!